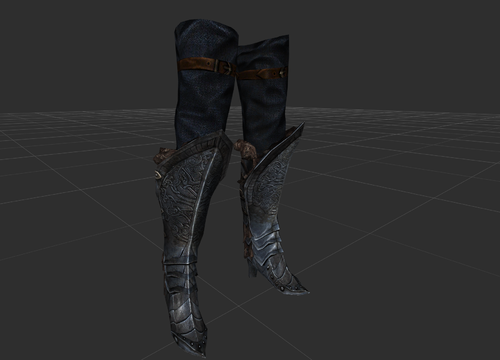 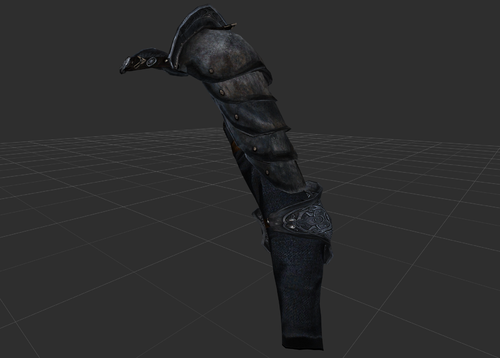 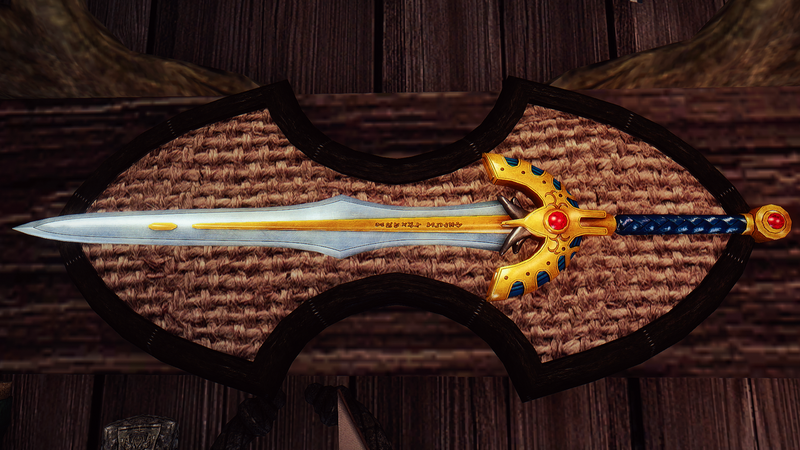 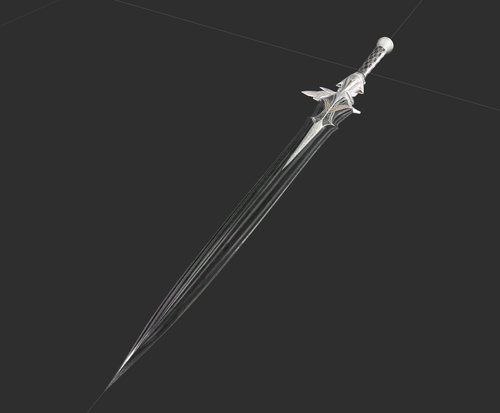 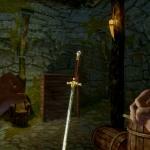 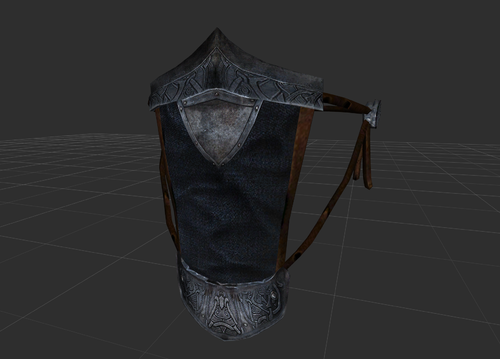 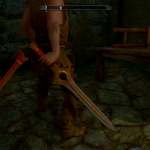 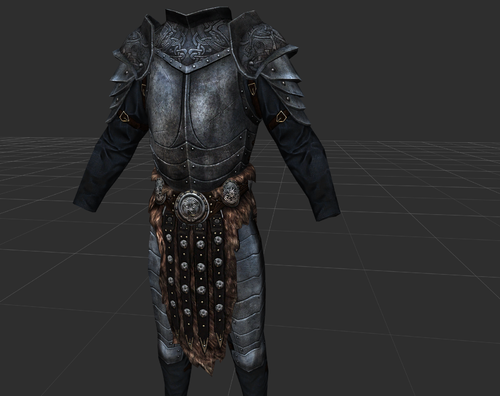 This mod contains a retexture of the steel plate armor. 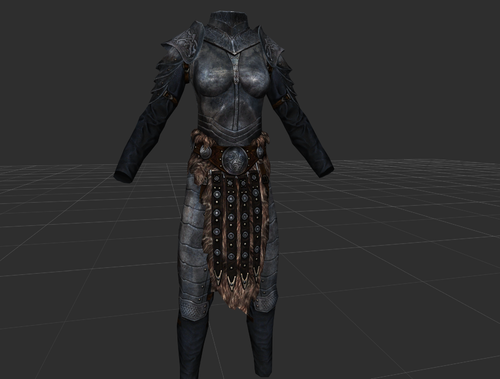 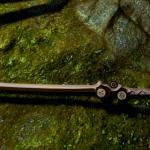 You can chose between only for the Steel plate armor or for Nisetanaka's TAWoBA. 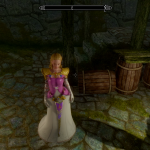 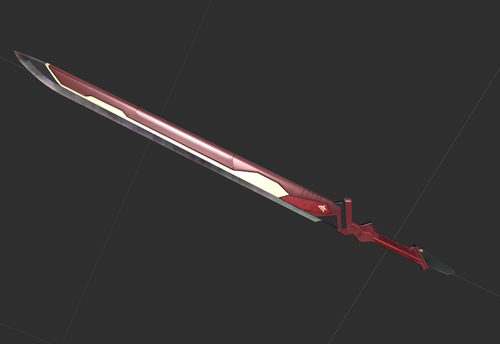 You can post screenshots of the mod in game and I will add them in the main page.